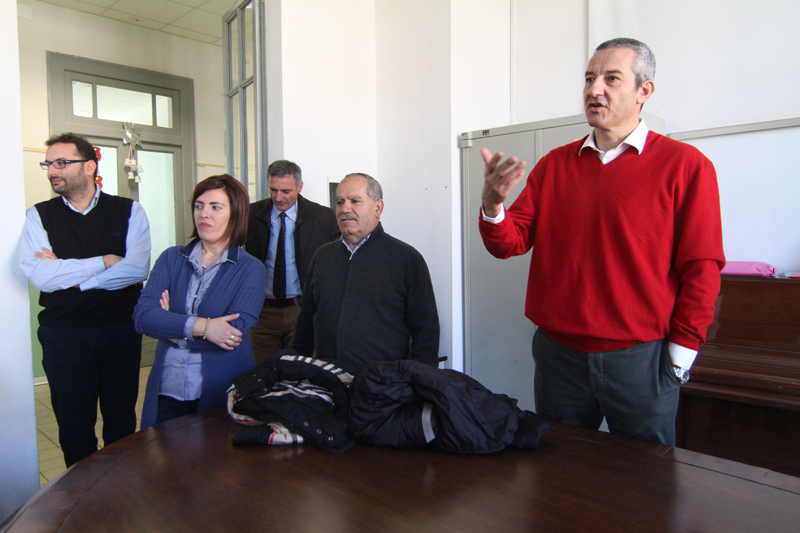 For the second consecutive year, the G. Caporale Institute and the Austrian Vier Pfoten International Association collaborated on the International Cinematographers Award " Gianni Di Venanzo ". A special prize is awarded to the best motion picture regarding the relationship between humans and animals. 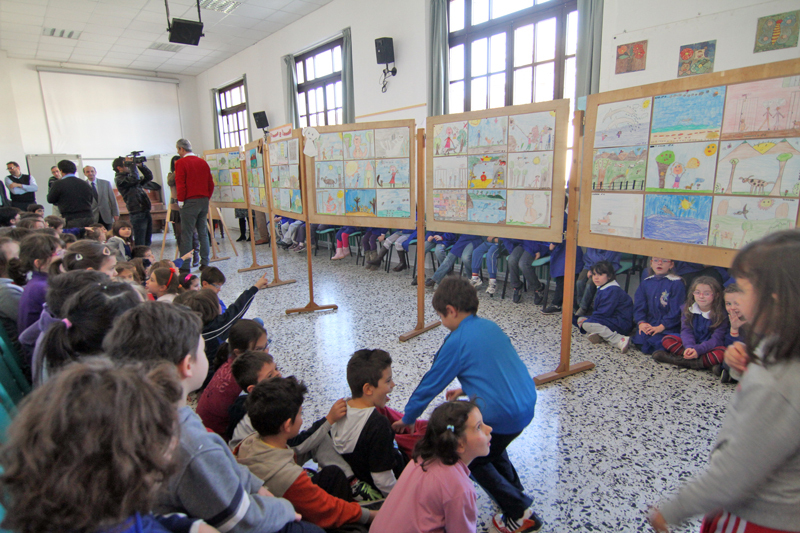 This year, for the first time, some of the students of the Noè Lucidi, Teramo primary school, were invited to unleash their imagination with poetic and pictorial compositions on the same subject . 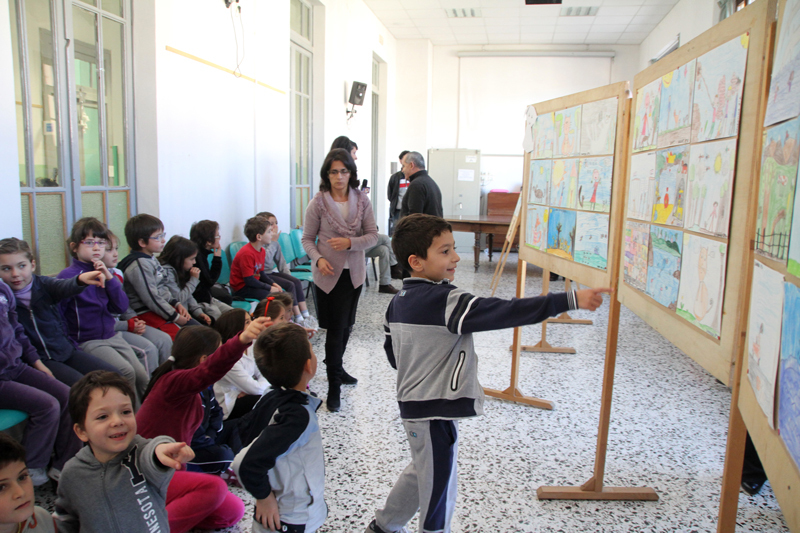 Over 130 drawings produced by the young students were exhibited in the school complex , on Saturday, December the 3rd, at 11:00 am. 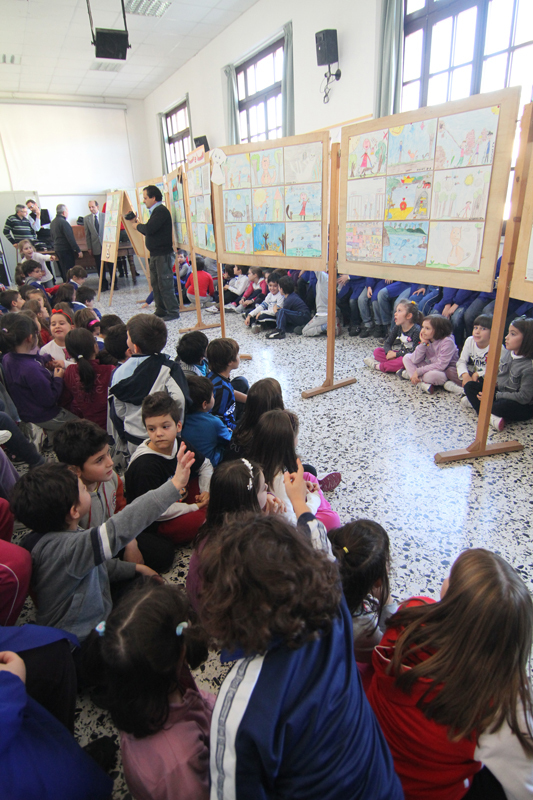 Attendants included all the students involved and their teachers , the president of the Teramo Nostra Association , the Art Director , the Noè Lucidi primary school Director and representatives of the G. Corporale Institute. In remembrance of the event, on behalf of the G. Caporale Institute and the Vier Pfoten International Association , a selection of the works will be collected in a printed volume by the Teramo Nostra Association who organised the "Gianni Di Venanzo" international prize. 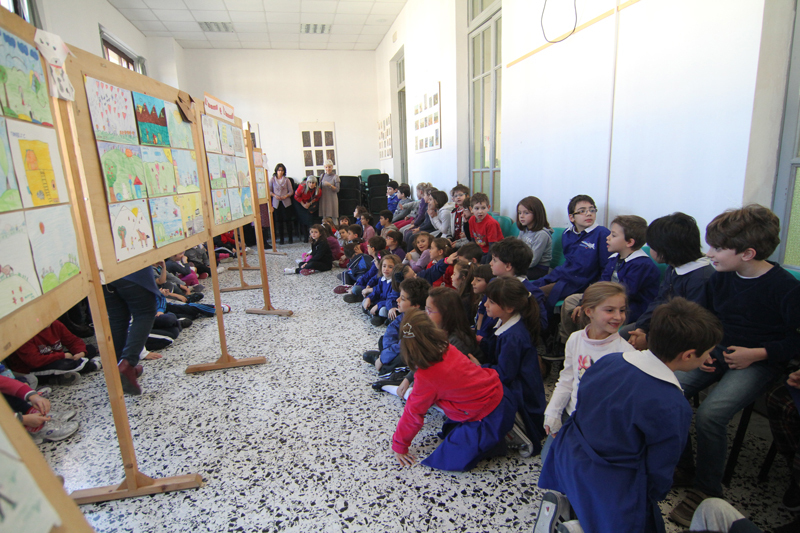 The volume will be offered to pupils, families and other city schools. 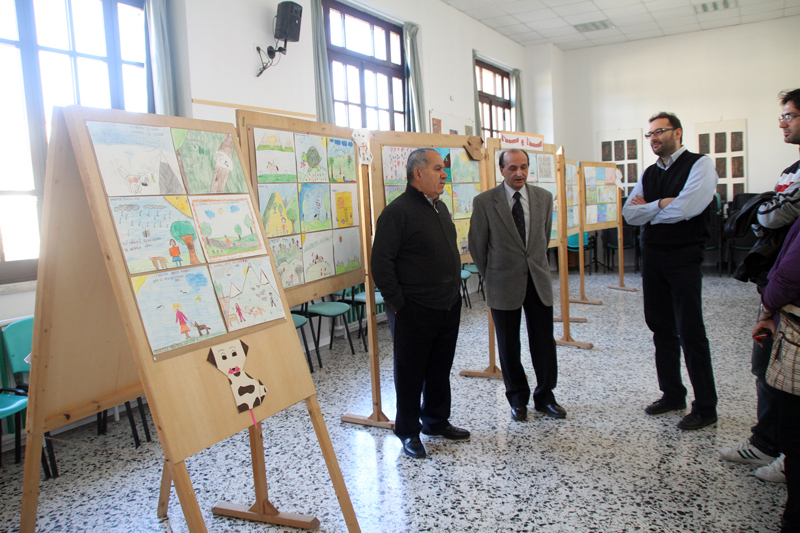 The initiative of involving youngsters aimed to encourage their passion and commitment towards the respect and the quality of life of other sentient beings, with a view to the future of our society.